Every small business owner know the importance of their business data. What many don't realize is that, while the chances of a major disaster are quite remote, the majority of data loss is the result of small localized problems. Could your business weather a major equipment failure caused by a tree falling through the roof, a lightning strike or theft? 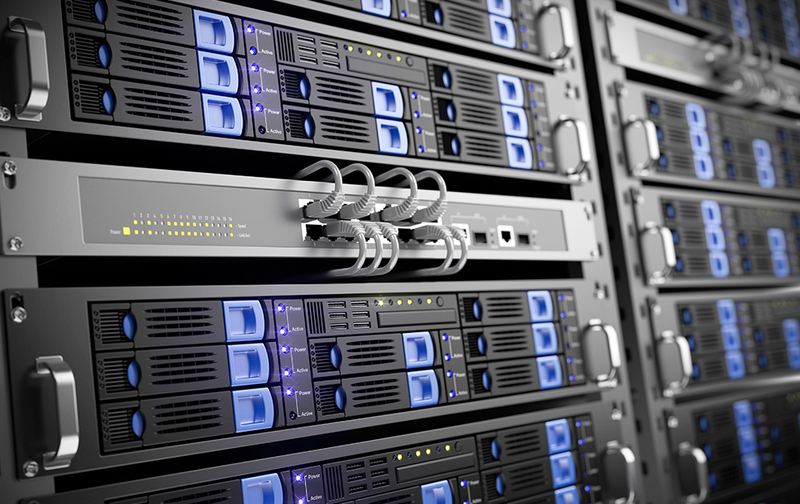 Securely store, completely protect, and quickly recover your business data and server systems in any emergency. Optimize your company with business continuity, and avoid the loss of roductivity, revenue, and reputation caused by downtime. Did you know? According to the US Bureau of Labor, 93 percent of companies that suffer a significant data loss are out of business within five years.